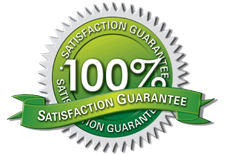 We are not completely satisfied until you, our customer, is completely satisfied. At Westfall Exteriors, we are a professional landscaper, deck builder and fence contractor, as such, we stand behind everything we do with a one-year warranty. That’s our guarantee. Some restrictions apply. 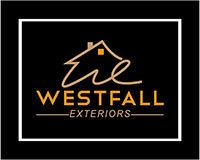 Talk you your Westfall Exteriors representative for complete details.